Asia Korea Printing is a custom rigid & set up box manufacturer based in China and Korea. We have been working closely with our international clients over 25 years. Our can-do attitude and belief in innovation combined with technical capabilities communicate the luxury and quality of our client’s brand. Our 1:1 project management and 24/7 customer service are what set us apart from the competition. Let us WOW you by delivering exceptional services and products. Whether it’s a perfect round box for luxury skin care, a scalloped box for gifts, or a stand out liquor box, each project is handled with exquisite care by our team of experts. We are a custom rigid box manufacturer based in China and Korea working hand in hand with the best luxury brands in the world and taking pride in our passion for ingenuity, creativity and uncompromising attention to detail. We’ve been known for our innovation and affordable prices of our luxury custom rigid boxes. We are consistently modifying and updating equipment as well as staying up to date with the most cutting edge equipment that is available in the industry. It’s a matter of the combining people skill we have with the top notch equipment to do something that nobody else can do. Our business relies on long-term and repeat customers. Trust and transparency are our most valuable assets. We work closely with each and every client to engineer an innovative refined rigid box that reflects the quality of the product within. 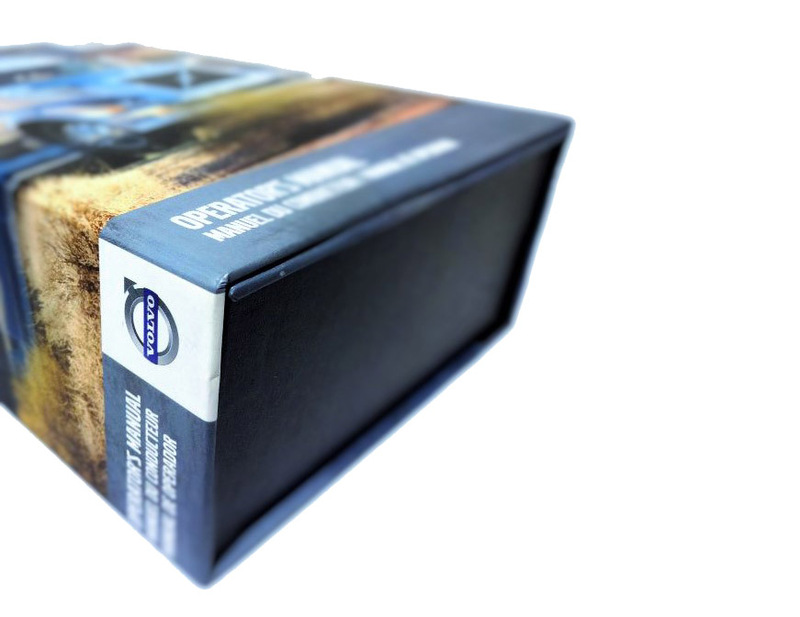 Our custom rigid boxes are durable, and can be manufactured in our facility with books, CDs, DVDs, or a combination. You will receive a hard copy press proof and dummy to ensure all specifications meet your desired expectation. We proceed with the actual production only after our customer is 100% satisfied with the hard copy proof and dummy. LOOKING FOR CREATIVE CUSTOM FINISHING OPTIONS? Manufacturing custom rigid & set up boxes in China and Korea is a great solution if you want to add custom finishing options to your boxes. Tasks that require extensive manual labor are ideal candidates to outsource in Asia which lowers the overall cost of manufacturing. Unique design elements such as windows, dust lids, ribbons, inserts give your rigid box that 'special look and feel' and help your product stand out on the shelves. Our cutting edge machines combined with our skilled workers in China and Korea can help our clients achieve high complexity projects at the lowest possible cost. Ask us how we can help you manufacture the custom rigid box of your dream at a budget friendly price! Our streamlined process ensures transparency and assurance of the quality of the rigid box project to all our clients who are 6000 miles away. If you have any questions about your rigid box manufacturing project, get in touch with us whenever, wherever you are. Our clients are most surprised by our prompt and professional customer service. We keep a keen eye on each manufacturing process to ensure the highest possible quality product. Asia Korea Printing is a offshore manufacturing company that is making an impact across the globe. We are a rigid box industry leader with international reach. Our long-term and repeat clients range from large corporation to small business, government agencies and independent artists with Kickstarter projects. We are often discovered by our clients by word-of-mouth referred by our satisfied customers. See what they have to say about us.